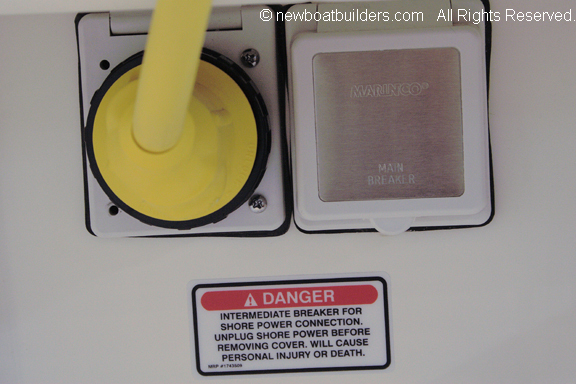 A guide to safety warning labels required on recreational boats. The following table is very general and your boat may need other labels. Consult with the US Coast Guard. ABYC, ISO, the Canadian Coast Guard, the RCD, and others may require other labels. For instances ABYC requires many other warning labels. On open motorboats there are labels showing the seating arrangements. 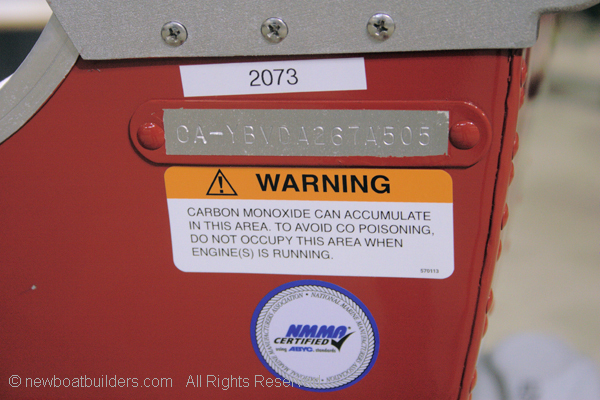 On any boat with a gasoline engine there are carbon monoxide warning labels. 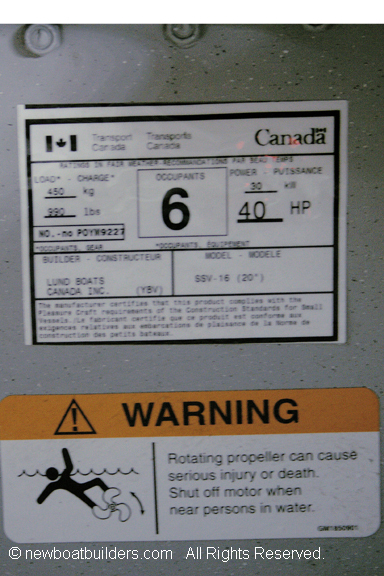 For boats with exposed propellers there are prop strike warning labels. For electrical systems there is a multitude of warning labels for many different situations. There are far too many to list here. Below are some examples: The bottom left image also contains a Canadian certification and capacities label issued by the Canadian Office Of Boating Safety.